Custom Carat is the best jewelry store in Fort Washington for all your jewelry needs. Whether you’re looking for a jewelry repair shop, consignment jewelry, engagement rings or just a jewelry store with unique jewelry, we’ve got what you’re looking for. We have the best GIA certified gemologists on our team that is dedicated to helping those in Ft. Washington with jewelry repair needs. We know that finding a jewelry store you can trust to take your damaged valuables to for jewelry repair can be difficult, that’s why we help our customers with any jewelry repair needs. If you have a broken or damaged piece of jewelry, you can trust that our jewelry shop will take good care of your jewelry while we repair it. Any type of jewelry that you have that may need to be fixed, our jewelry repair team in our Fort Washington jewelry store will be able to return your valuable jewelry back to new. In addition to our repair services, our jewelry store also specializes in the best consignment jewelry. Consignment jewelry is when you take your unwanted jewelry to our shop to sell it to our gemologist staff to earn some extra cash. Our Ft. Washington jewelry shop will take your unwanted, used jewelry off your hands and resell it as consignment jewelry in our jewelry store. When you buy consignment jewelry from Custom Carat, you get the best like-new jewelry at the best prices. Our GIA certified jewelry specialists will ensure your consignment jewelry is the right fit for you. Take the jewelry you don’t wear or want anymore to Custom Carat’s jewelry store for the best consignment jewelry prices. Custom Carat also has the best selection of diverse and unique jewelry, from necklaces to engagement rings. Find the perfect engagement ring for that special someone with us at Custom Carat. Custom Carat’s inventory engagement rings have the best variety of options for our customers to choose from. Whether you’re looking for silver, halo cut rings or a classic gold look, our friendly team at Custom Carat will help you find the best ring for the perfect person in your life. 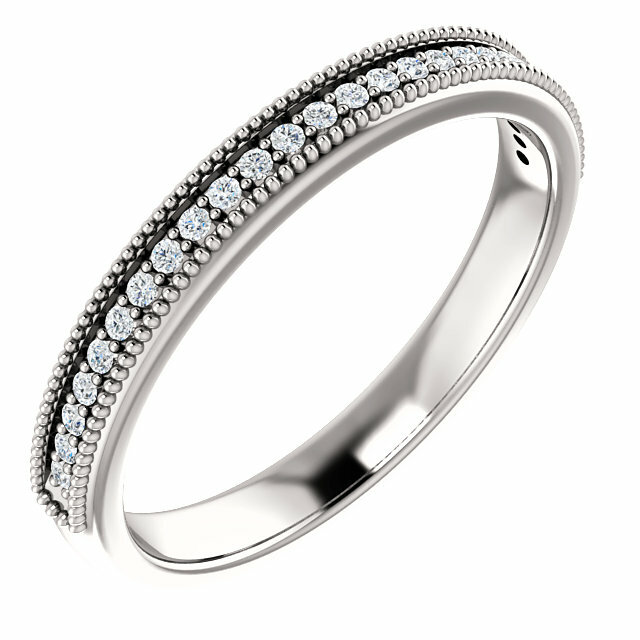 Get an engagement ring that’ll make that memorable moment even more special for the both of you. At Custom Carat, we understand that buying an engagement ring is a big investment that can get overwhelming if you don’t know what you want. That’s why our staff will present you with a variety of engagement rings to help you try and find the cut, style and most importantly size that will be just right. Browse through our Horsham jewelers location to find exactly what you need at the best prices. 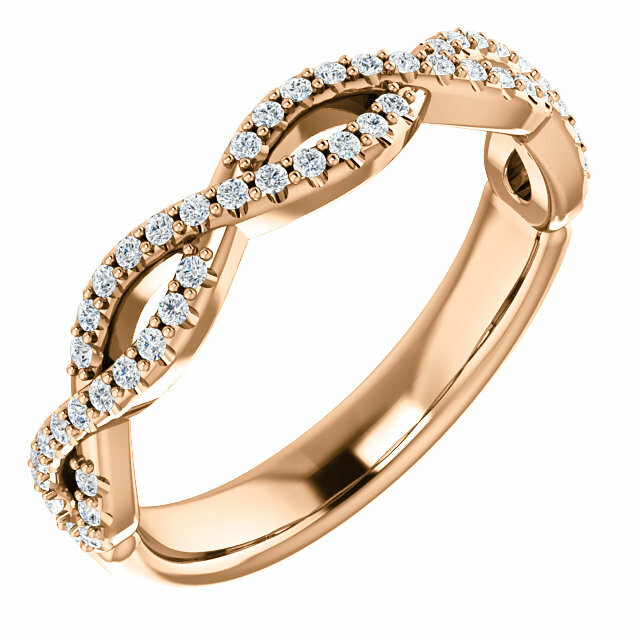 Shop online or in-store for jewelry with Custom Carat today!